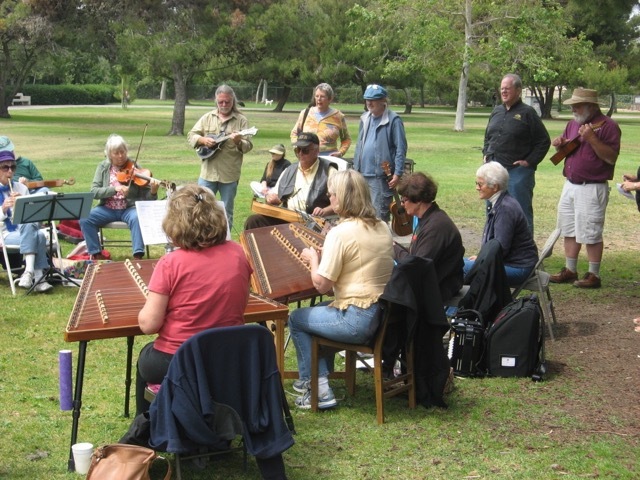 Welcome to the SOUTHERN CALIFORNIA DULCIMER HERITAGE website. 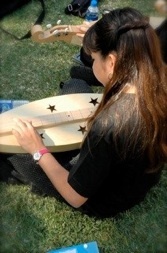 HAMMERED and FRETTED (Mountain or Appalachian) Dulcimers and their international relatives. 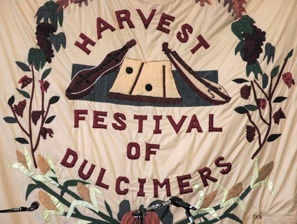 the Harvest Festival of Dulcimers each Fall. 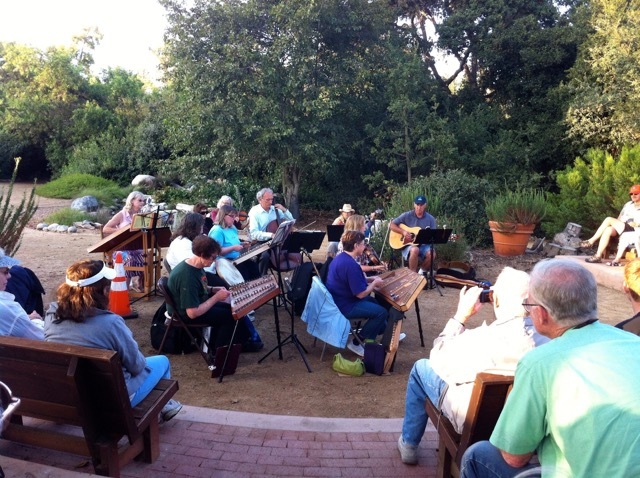 If you love dulcimer and traditional music, whether you play or not, you’ve come to the right place. 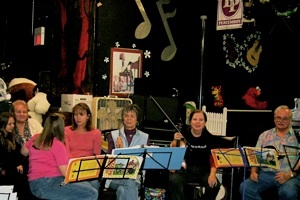 You will find a warm group of people who believe in the beauty of music just as you do. 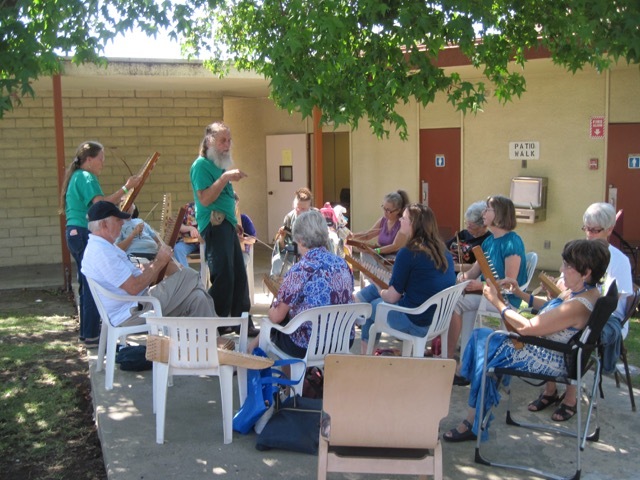 We hope you will consider becoming an annual Sponsor/Supporter (think ‘Member’). 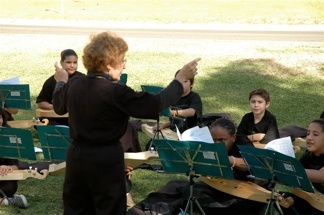 We are staffed entirely by an all volunteer board and depend on sponsorships for operations. 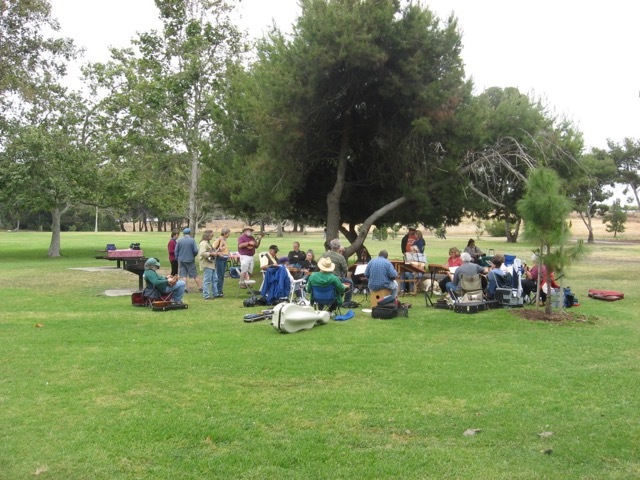 Other volunteers are greatly appreciated at festival time or year-round. 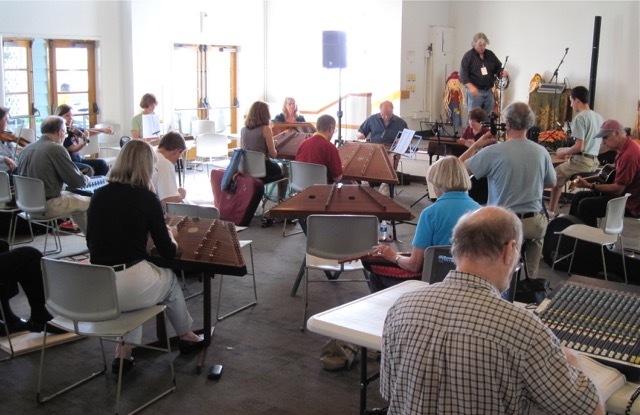 You are also encouraged to join our e-calendar email list for monthly dulcimer-friendly event listings. Be assured that SCDH at no time discloses addresses to any other persons or organizations. Can we help you in any way? Contact us! 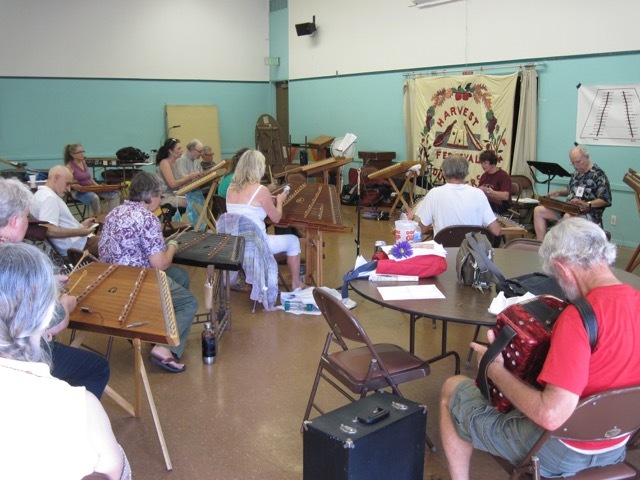 Our WORKSHOPS & MUSICAL ACTIVITIES are for all levels and talents. 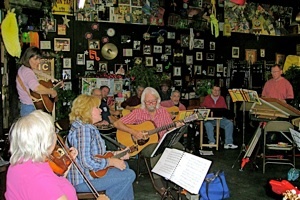 Our JAMS include ALL acoustic instruments, singers and listeners. 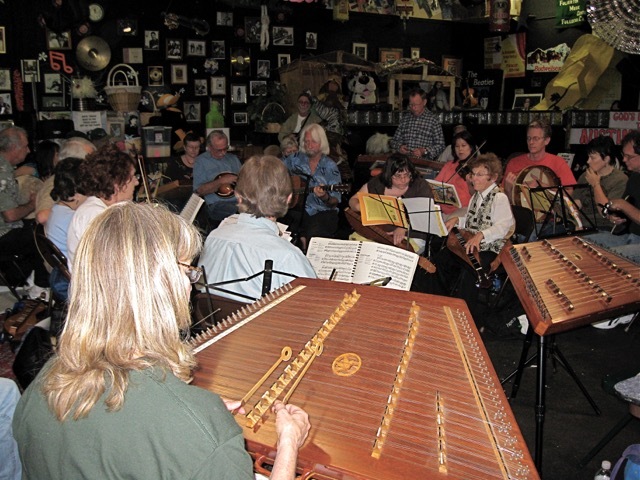 YOUR SUPPORT helps to pass on a musical heritage to future generations.